I’ve made a couple of my “Grand Old Lady” shots available as prints. 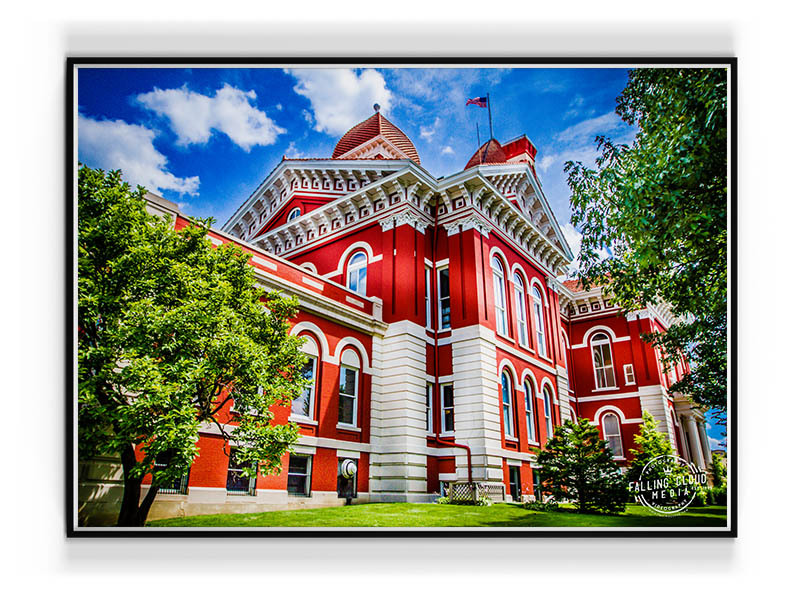 These shots of the Historic courthouse in downtown Crown Point Indiana will only be available for a limited time. Once I sell the originals as an exclusive, they will no longer be available as prints. Copyright © 2015 - Falling Cloud Media, LLC.